Books. Blogging. Indian American Lifestyle. 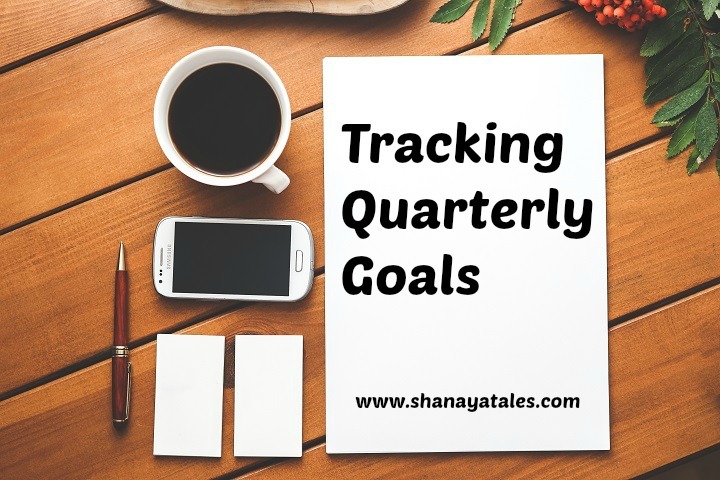 How I did on my Goals for the First Quarter of the Year? 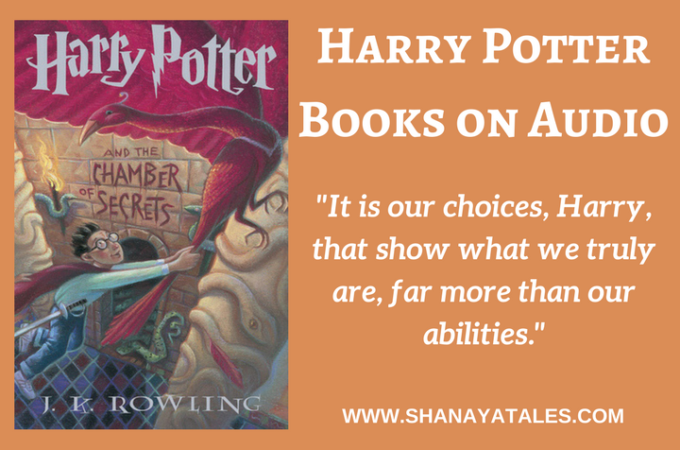 Of Blog Birthdays, Exciting Announcements, and Giveaways!